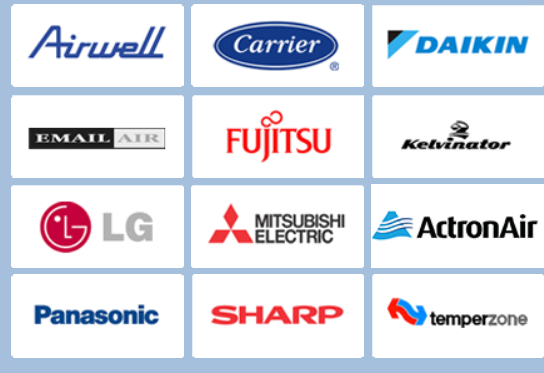 To get the most out of your LG air conditioning system you need to ensure the professionals you have working on it are very familiar with the brand. Keep your system running at optimum efficiency with the LG experts at Airconditioning Repair Adelaide. Contact us today for the air conditioning service in Adelaide that can produce the best results for your LG system.